Your home is a reflection of your personal style. Why shouldn't your hearth be the same. For over 41 years, Nickos Chimney Company has been custom designing, installing and maintaining efficient wood, gas, electric and pellet fireplaces in Western Pennsylvania. Our expert design solutions will provide you with your own personal masterpiece to be enjoyed for a lifetime. 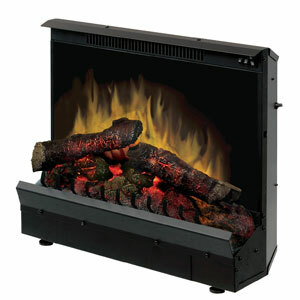 Our featured fireplaces include brands from: Fireplace Xtrordinair, Lopi, Majestic, Valor, Mendota, and KozyHeat. Our fireplaces are stunning, and we offer traditional and linear styles to compliment any decor. The H5 combines compact design with a generous viewing area, highlighting a collection of ambient fires and glowing embers within. 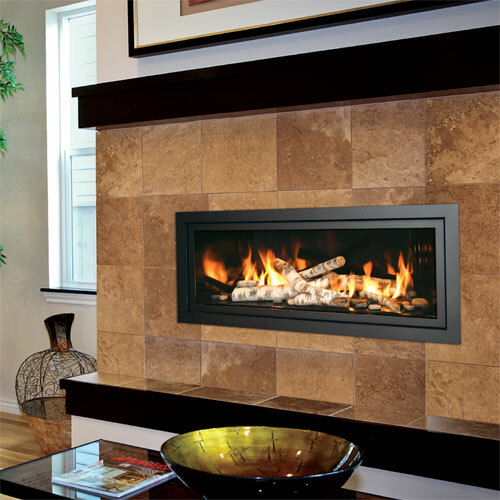 Mendota FullView Décor Linear fireplaces strikes the perfect balance of high style and high performance. Nickos Chimney Company is a full service fireplace installer. 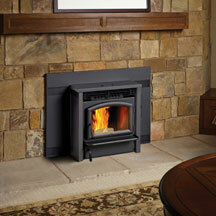 We install gas inserts, wood inserts, wood and gas fireplaces, venting systems, and gas lines. 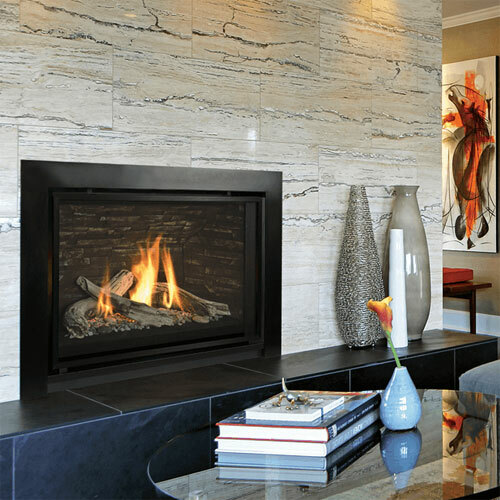 We also specialize in retrofits, upgrades and conversions of existing fireplaces. Our team of certified professional installation technicians ensure your new fireplace is installed correctly, safely and meeting or exceeding your expectations. Visit our showrooms today and let us show the many diverse options and styles in fireplaces and give you expert advice on deciding which is best for you. We look forward to answering your questions and helping you with every detail of your installation! Whether building a new home, an addition or remodeling an existing structure, the staff at Nickos Chimney Company will provide you with an expert solution to fit your specific needs. Proper planning is essential and the staff will be happy to assist you with your decision. With so many options to choose from, have one of our experts walk you through the choices available, and make a plan that would best suit your home.